Everything you see here at Bee Organic is handmade, hand poured, and hand labeled. We take pride in knowing that every product we produce here at Bee Organic is made with care and reaches a quality standard that is unsurpassed in this industry. Bee Organic only uses renewable and post-consumer US made materials such as glass, paper, and cardboard for all product packaging. We source Fair Trade materials, and we are cruelty free. We do not use chemicals in any step of our process, nor do our USDA Organic suppliers. You can rest assured that when you become part of the Bee Organic family, you are supporting local economy, you are going green, and you are making a choice to switch from the main stream to a healthier alternative, that out performs the rest. People choose our products because they are clean, raw, and organic. We challenge you to find another company that is as transparent about their ingredients as we are. When you read our labels you know exactly what is in our products. There is no deception or secret ingredients, what you see is what you get. 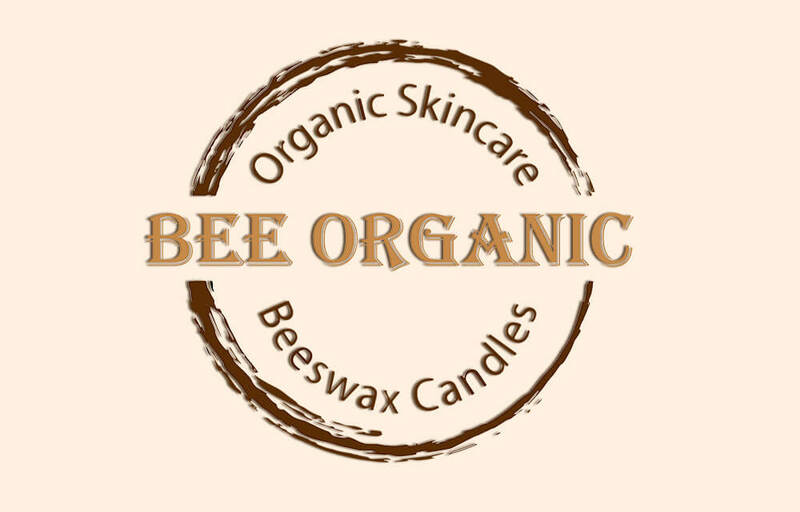 “Skincare Can Bee Chemical Free”, and Bee Organic products truly let you “Bee Organic”.